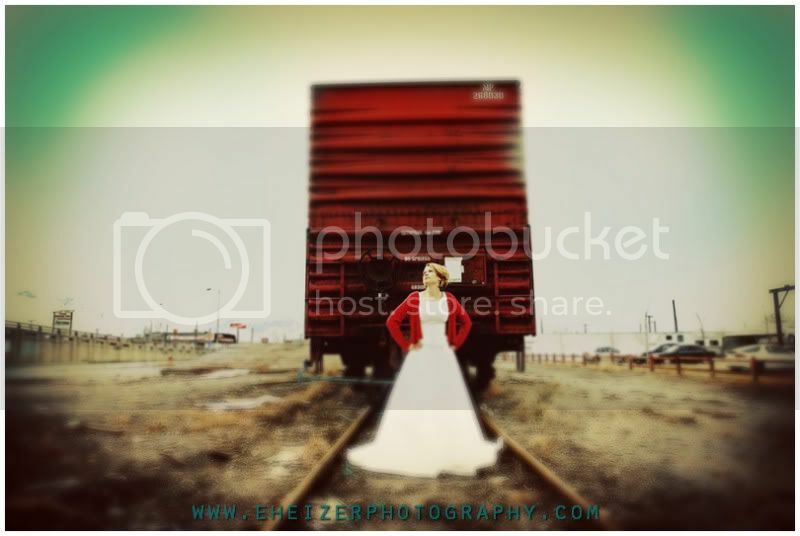 Emily Heizer Photography: Lake Tahoe, Sacramento, San Francisco Wedding Photographer: Beauty in the Breakdown: Shirlene's Trash the Dress! 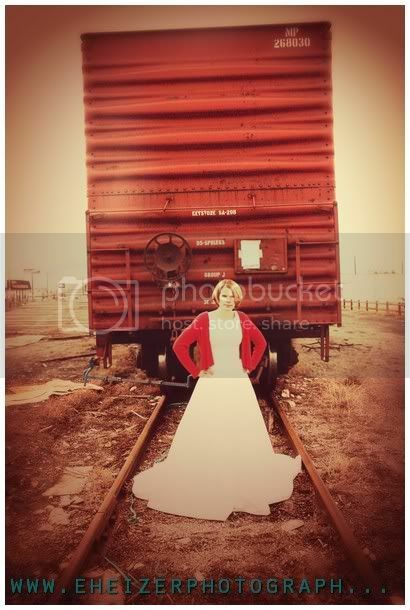 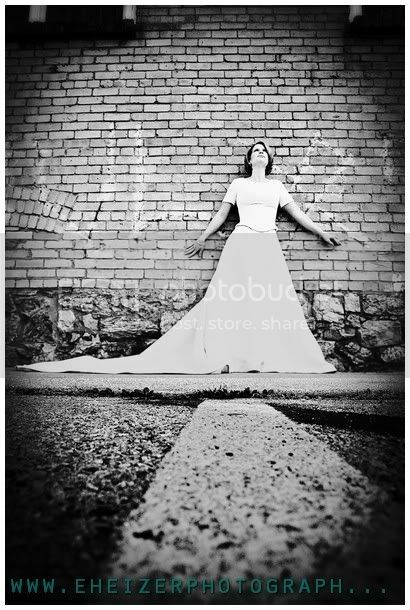 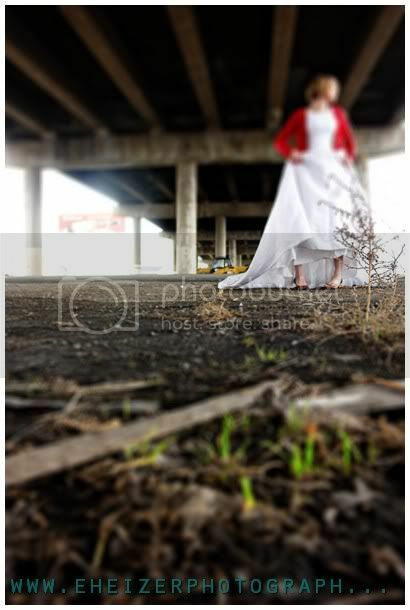 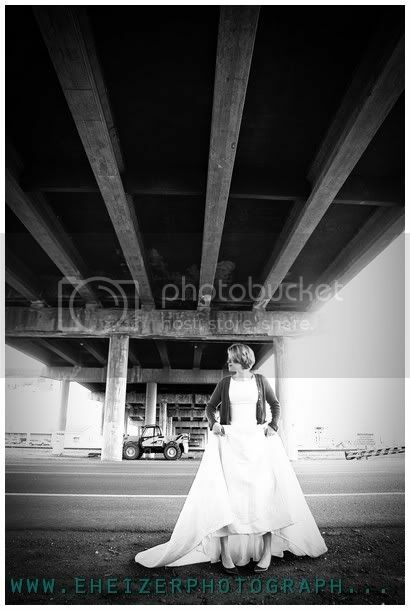 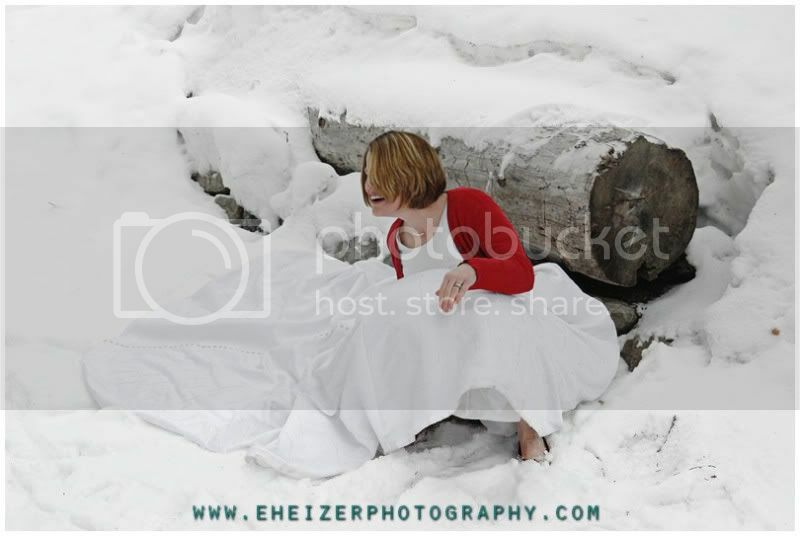 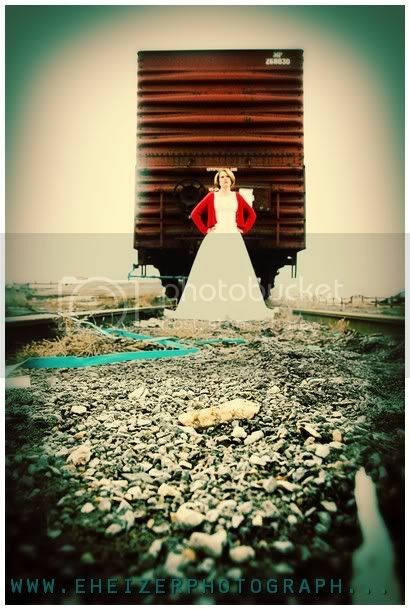 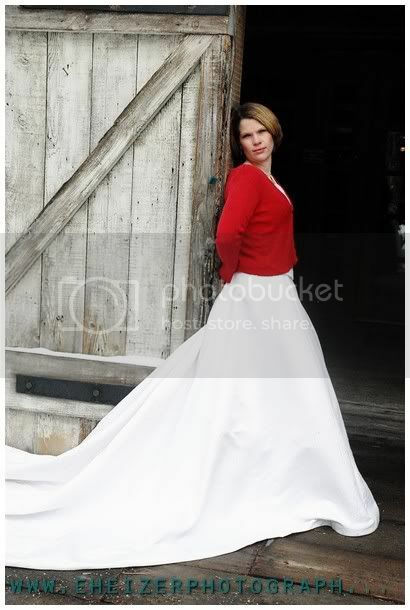 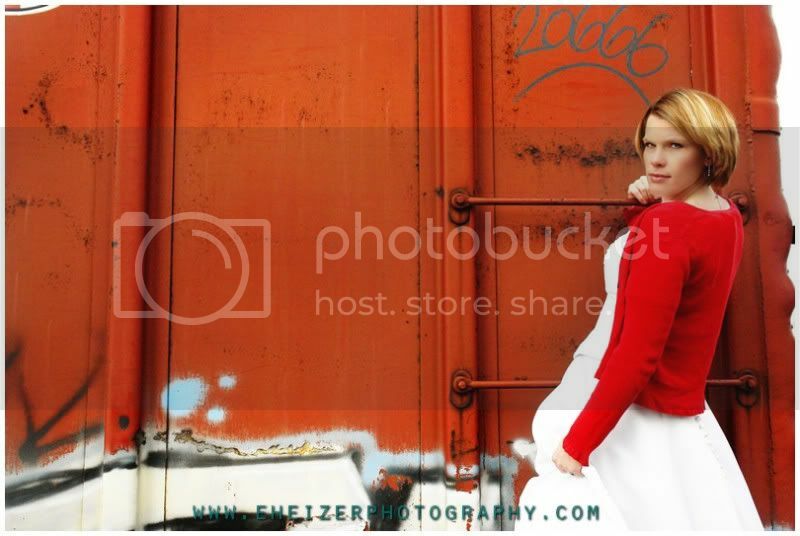 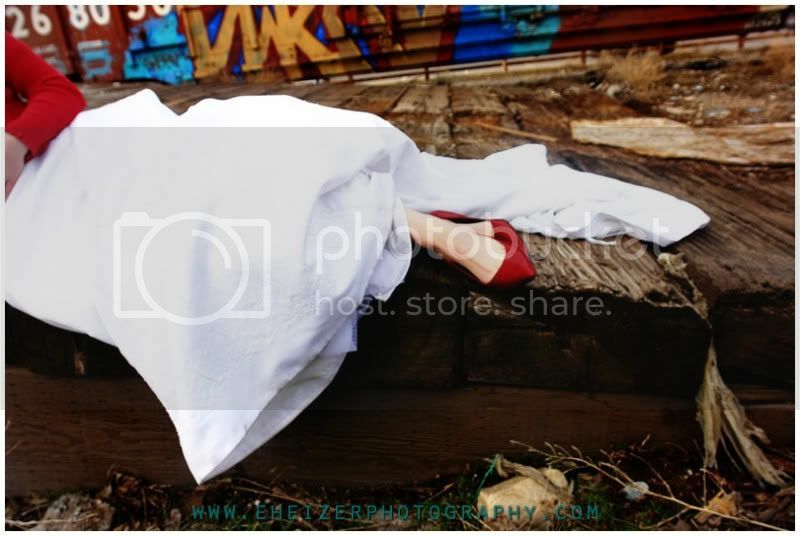 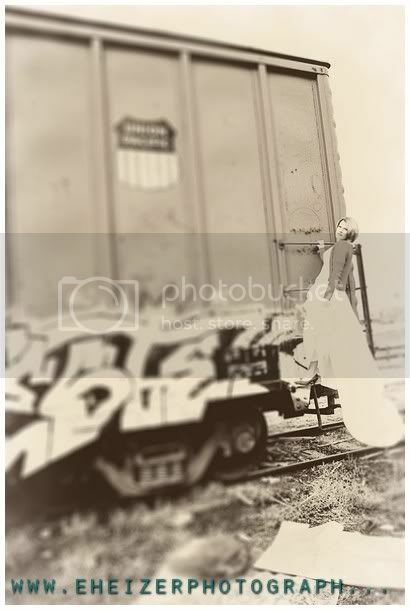 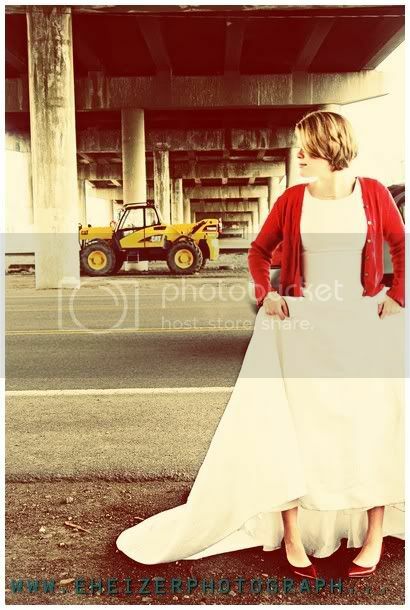 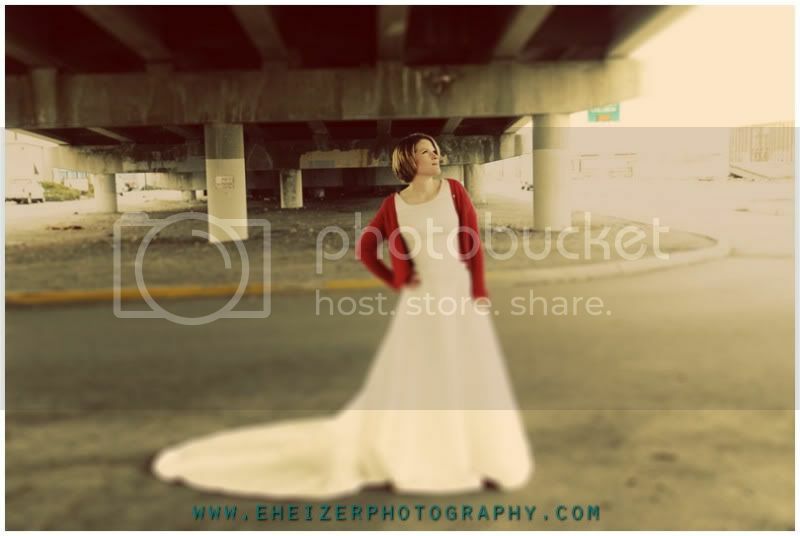 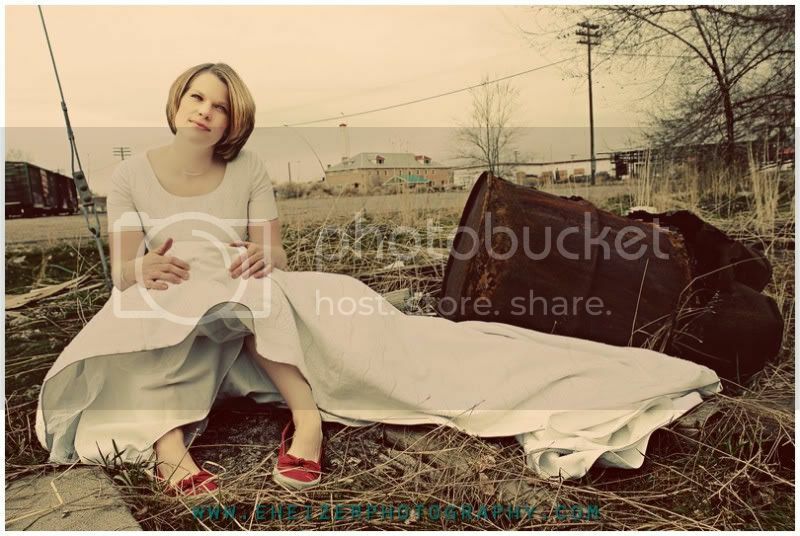 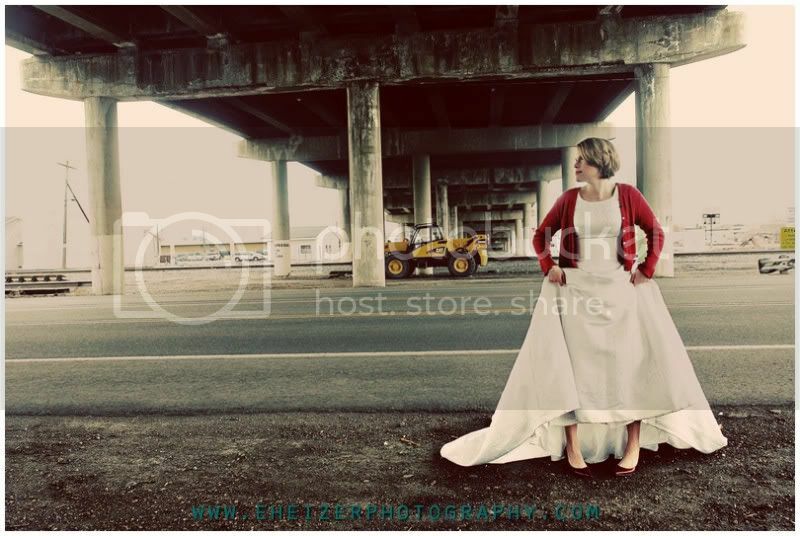 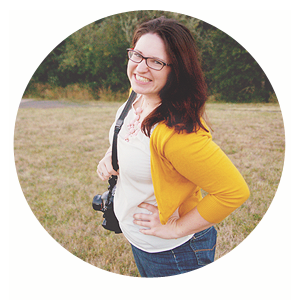 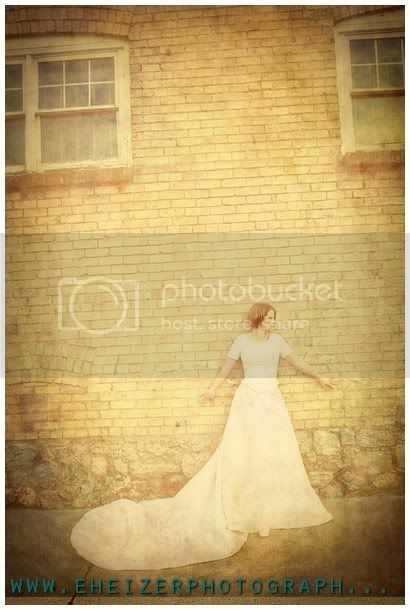 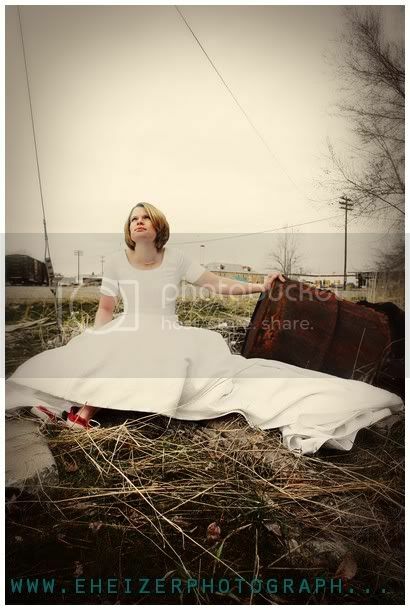 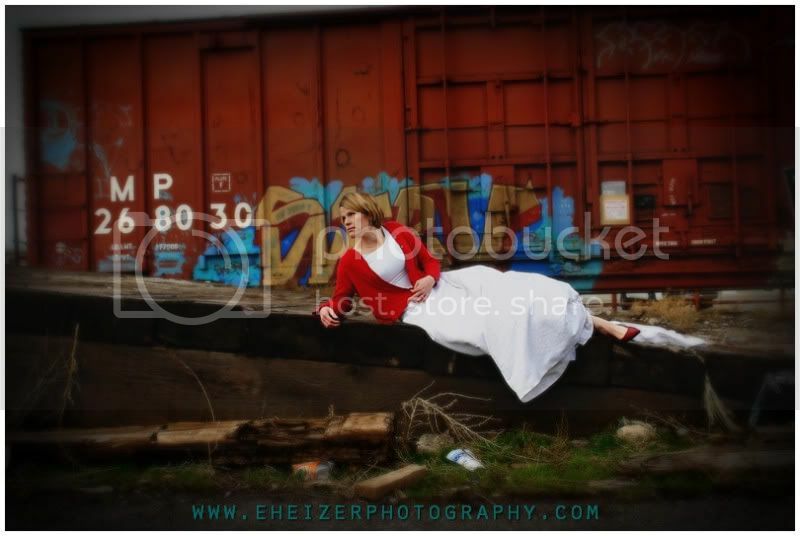 Beauty in the Breakdown: Shirlene's Trash the Dress! 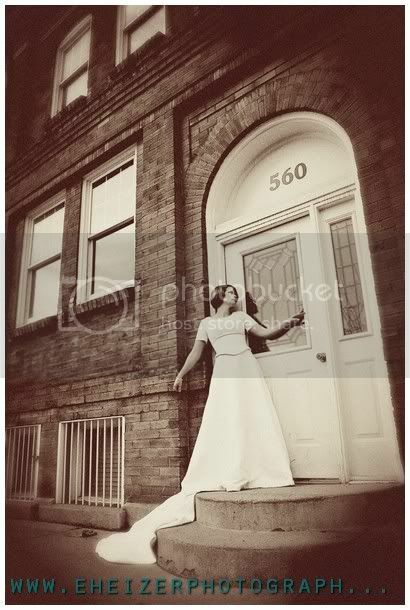 Shirlene & Dave will be celebrating their 4th wedding anniversary on May 5th. 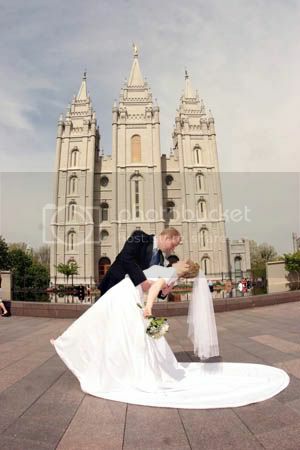 Four years, two beautiful children (I have dibs on baby Sarah! 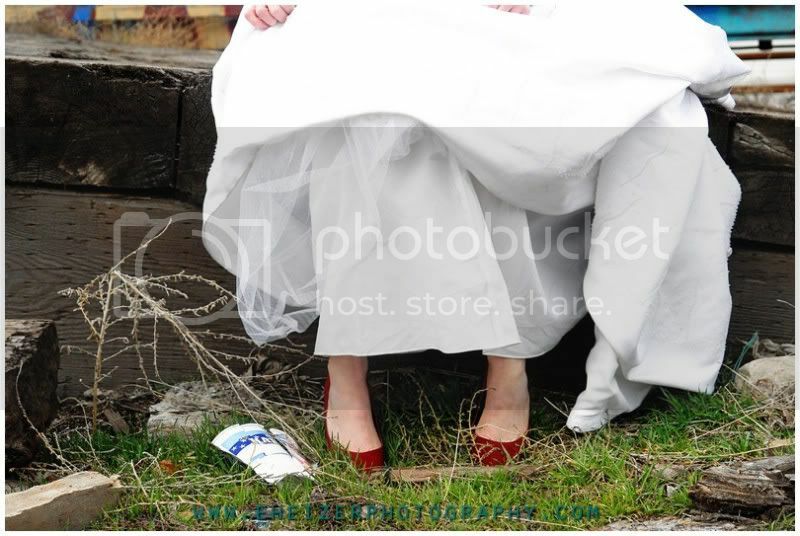 Slap a stamp on her diaper and send her to me anytime!!!) 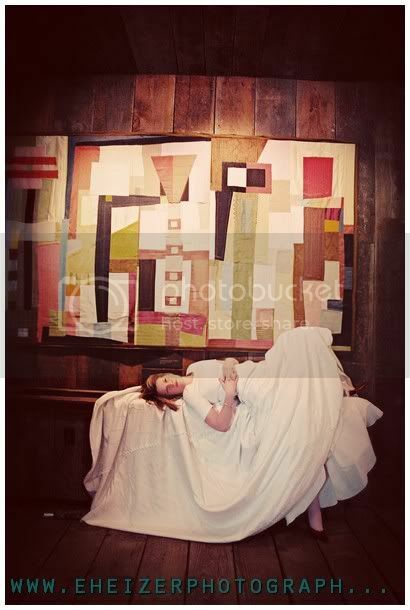 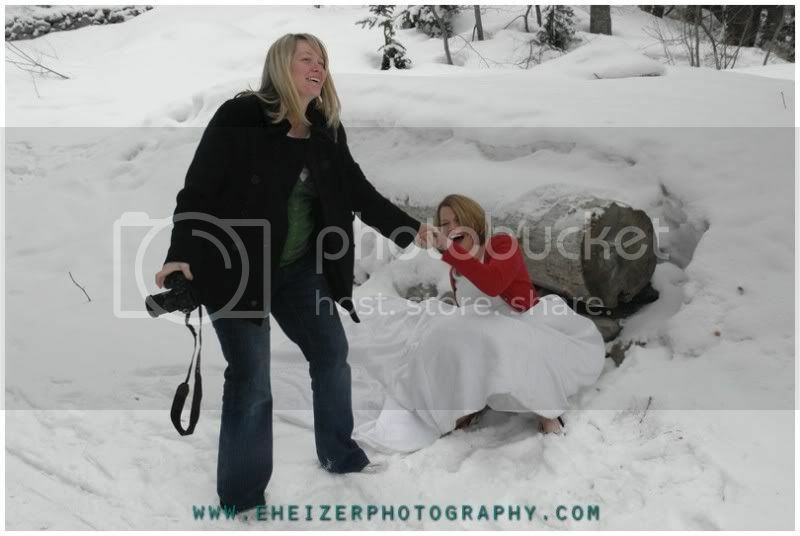 later Shirlene decided it was time to TRASH THE DRESS! 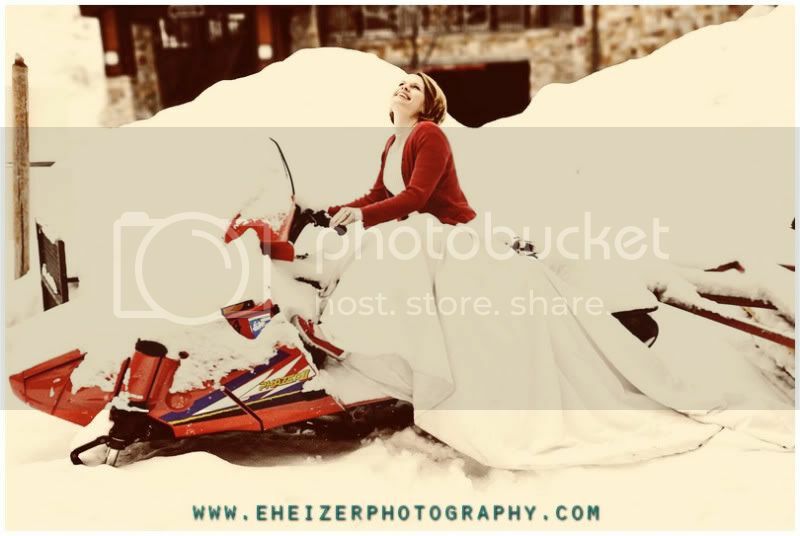 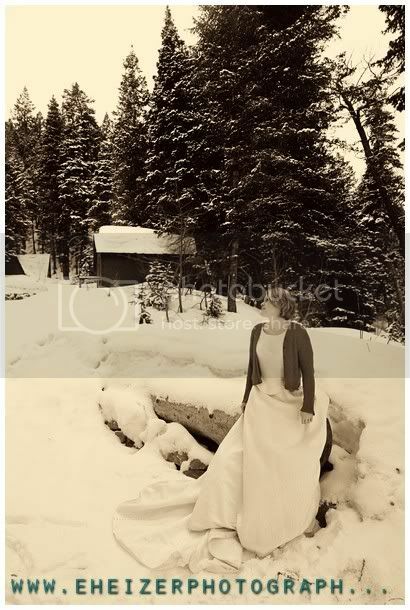 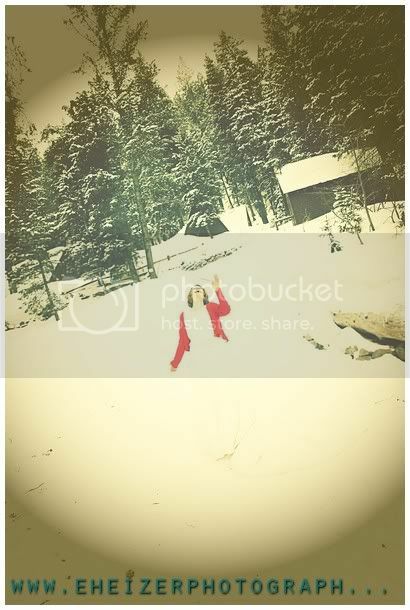 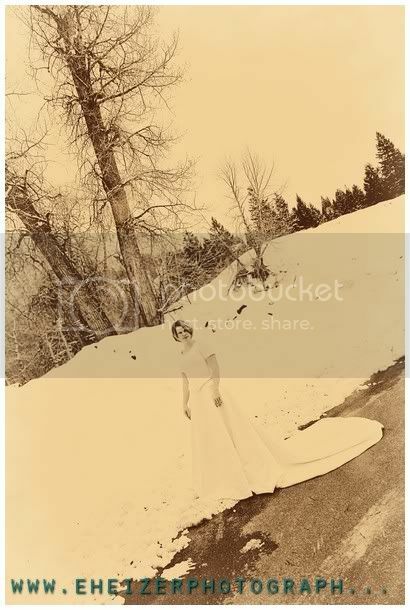 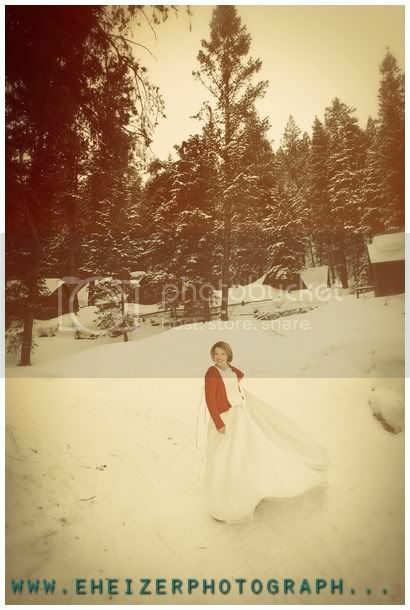 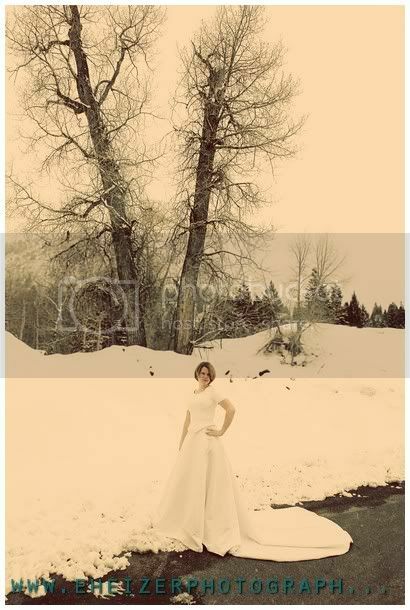 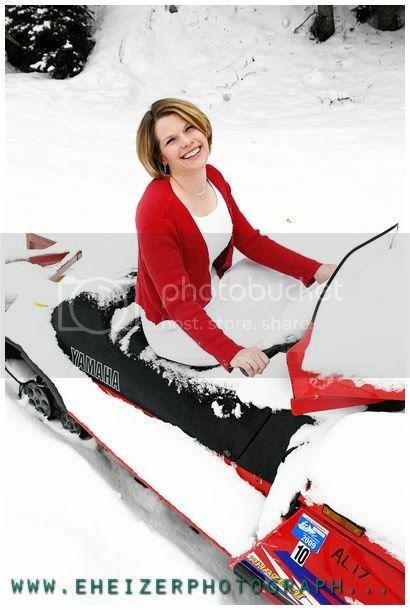 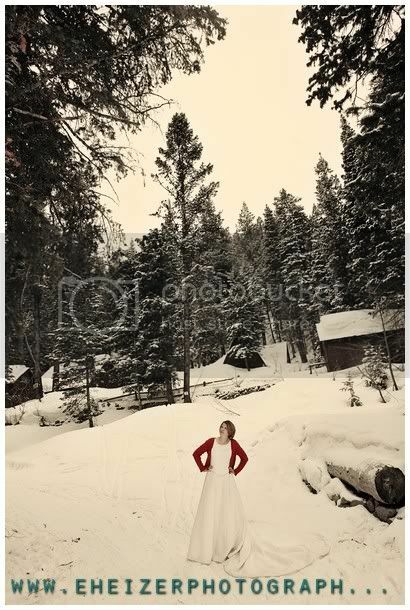 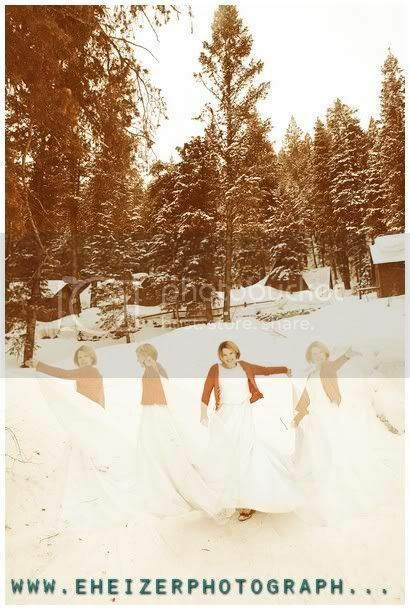 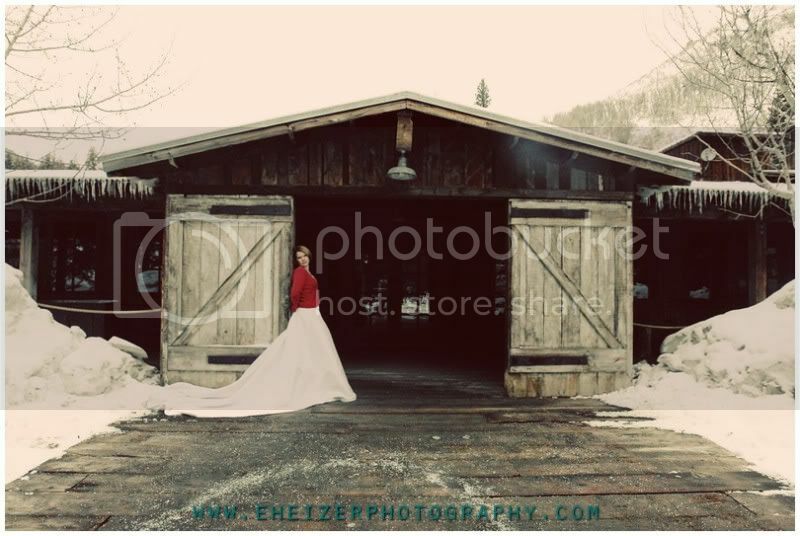 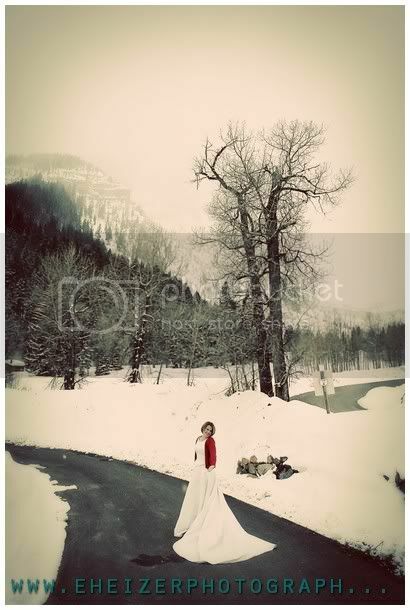 Shirlene and I shot her session in Provo, Utah where she lives with her family, and in Sundance in the snow in the Mountains. 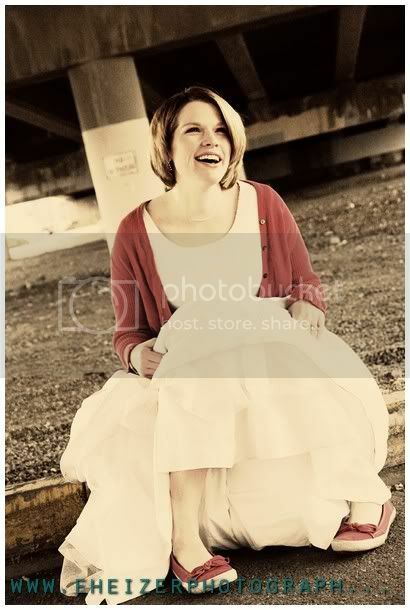 Her sister, Kristin, whose maternity shots you'll see soon and whose Trashing session can be seen HERE grabbed these shots of me workin' Shirlene! 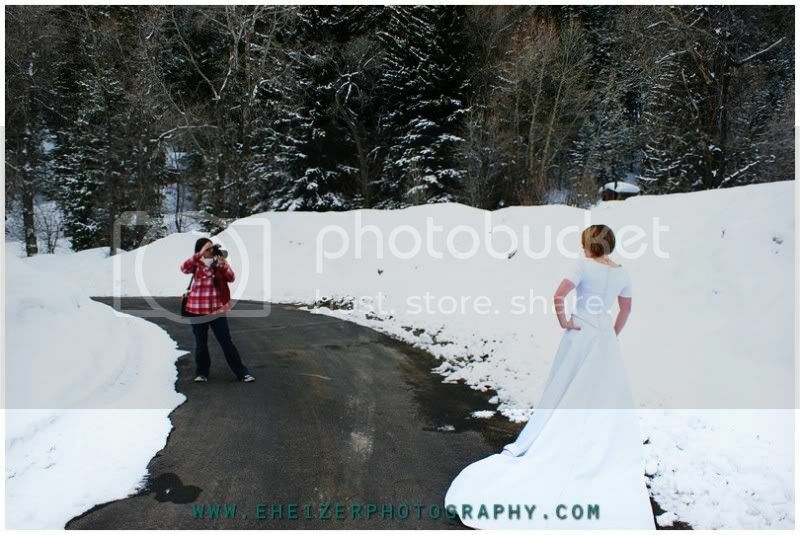 And then right after we took that shot, above, of Shirlene laying on top of a heating grate (which she enjoyed, since you know, it was SNOWING and freezing cold outside) we got yelled at and kicked out of Sundance, and so we had to move up the road to somewhere a little less glitzy, but gorgeous none the less! 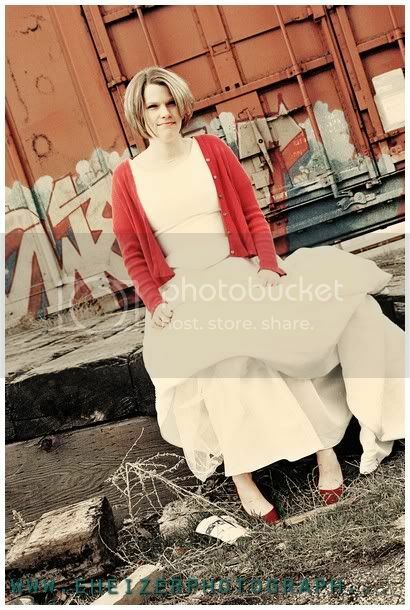 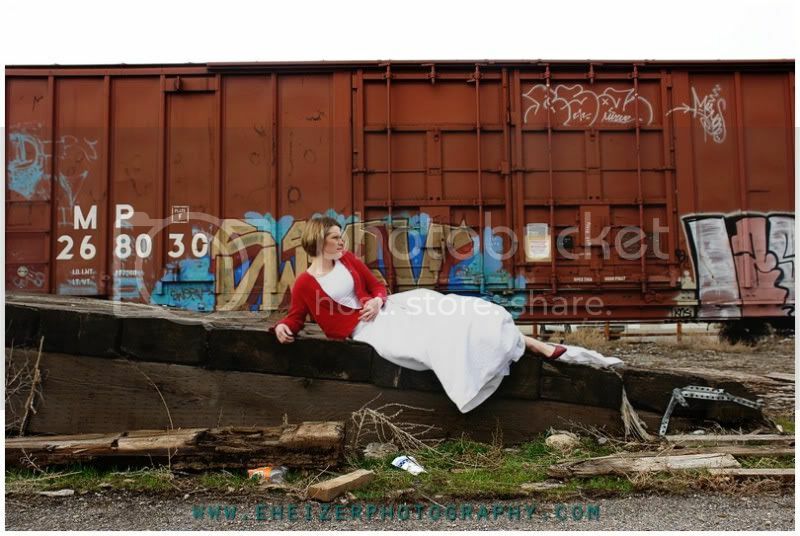 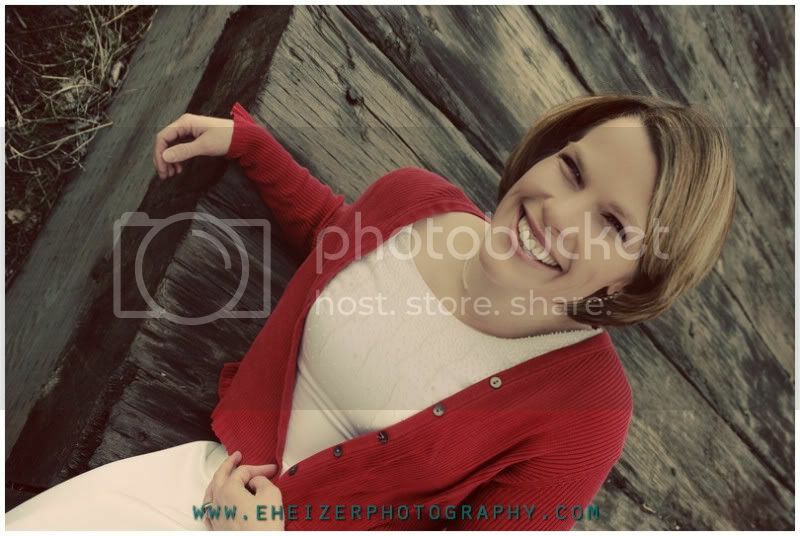 red cardy + red shoes = uber cute!